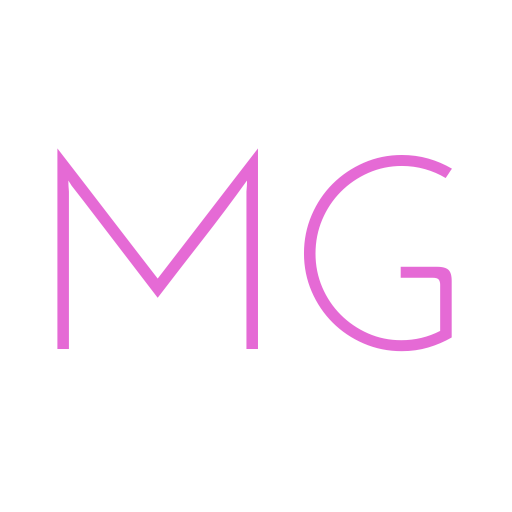 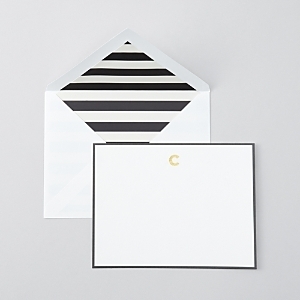 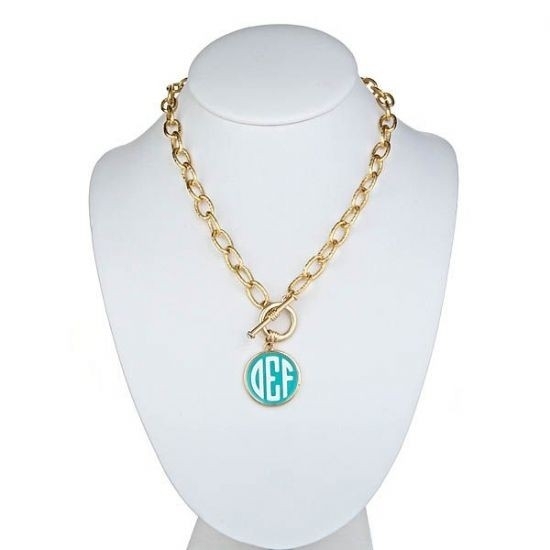 If you’re like MG, you’ve always adored a pretty monogrammed accessory (so chic!). 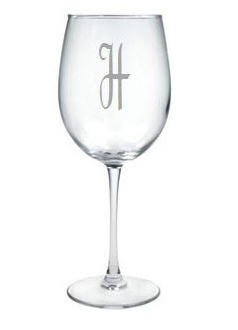 As a newlywed and in the process of an offish name change, monogrammed gifts are the perfect gift idea for your fav newlywed couple (or your besties who love preppy monogrammed initials – fabulush!). 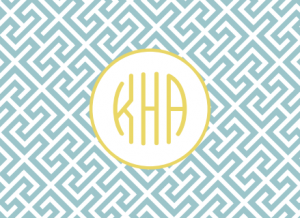 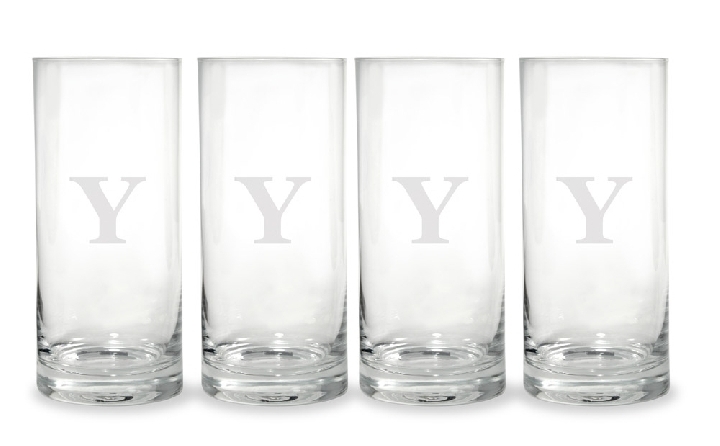 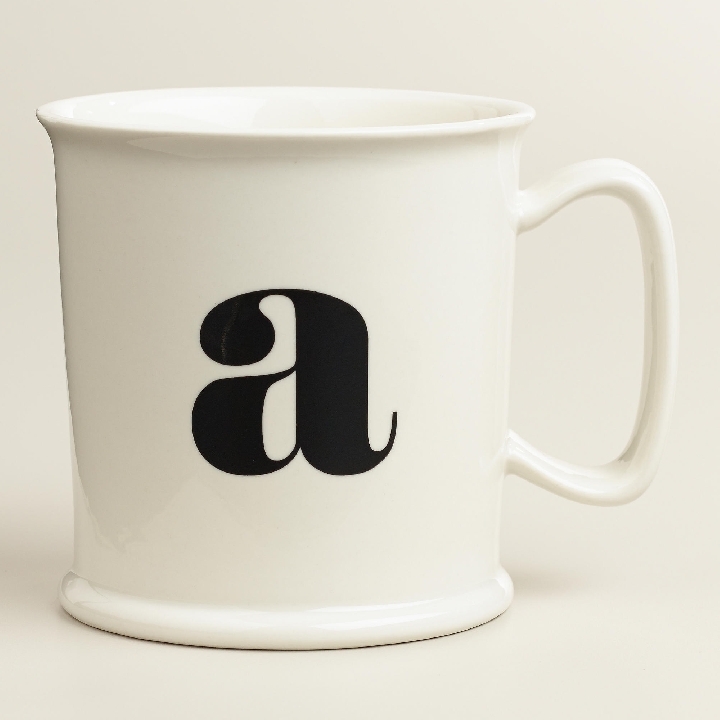 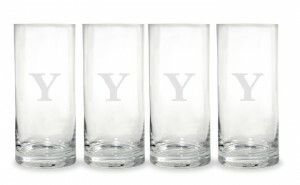 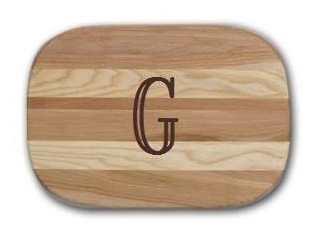 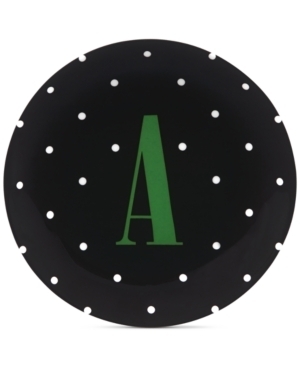 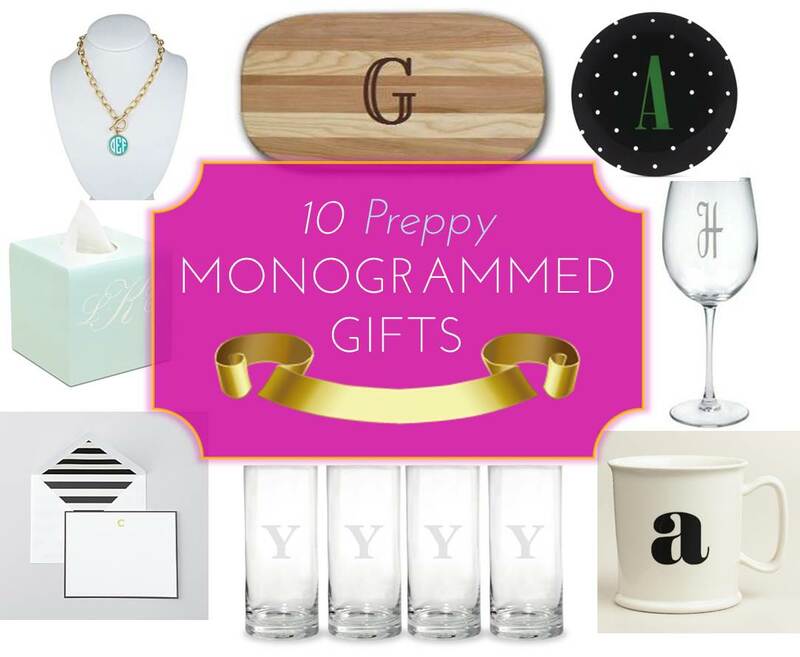 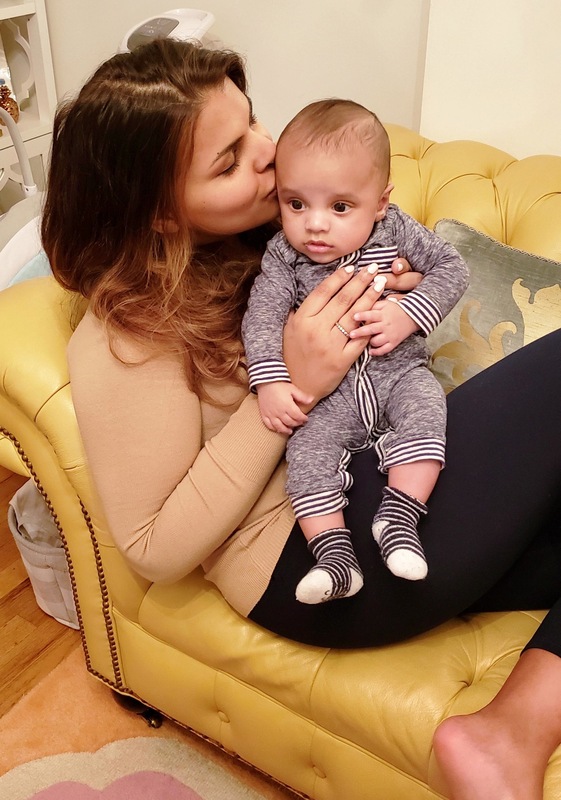 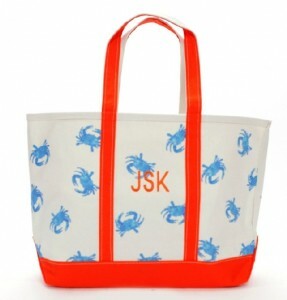 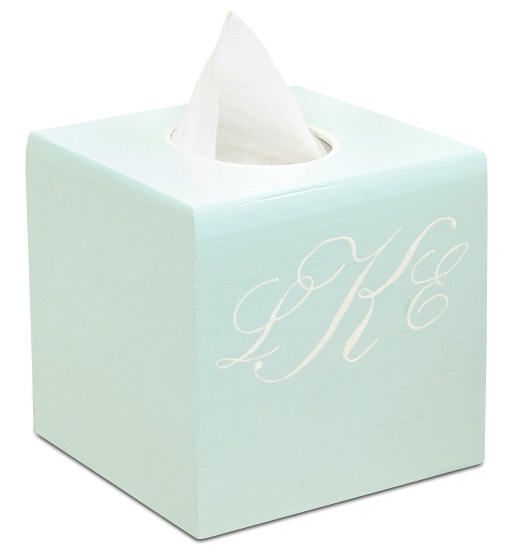 Here are MG’s 10 fav preppy monogrammed gifts perfect for your friends & fam….